Can You Trust Your Wholesale Apparel Manufacturer With The Shoe Collection? As a retailer, you have always had to interact with manufacturers with different kinds of collections, claiming a lot of uniqueness for their apparels. However, every now and then, you might come across one that not only manufactures quality clothing of different genres but also expands the business horizon into making shoes for many of their clients. Now, when you meet such wholesale shoe manufacturers in USA, you must ask yourself one thing – is it worth trusting them with your retail shoe collection as well? It depends. If your manufacturer has some of the qualities listed below, it might be a good idea to do so! 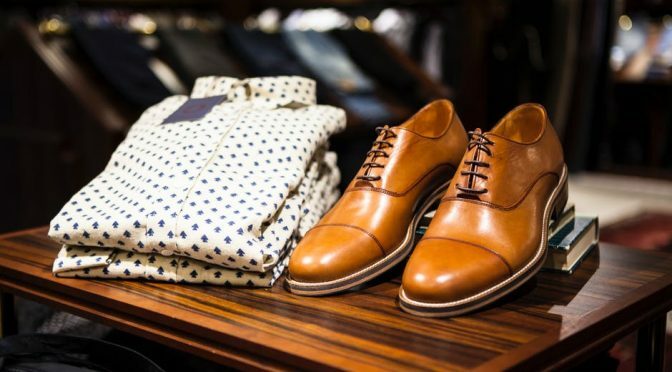 If your wholesale mens clothing suppliers also bring in some latest trends in their shoe collection and have plenty of variety to satisfy all your clients, then you should definitely give it a go. A good idea would be to see if they have a nice line of formal and sports shoes, since those are ones that are amongst the more popular ones right now. Shoes are a fetish for many men and women and they are unlikely to invest in low quality or normal designs. Thus, if you want to breed class in your retail store, make sure that your manufacturer makes shoes with the best materials that are not just durable, but provide a seamless finished look and are also weather proof! It is not a good idea for you, as the retailer , to go to different shoe manufacturers for different designs. 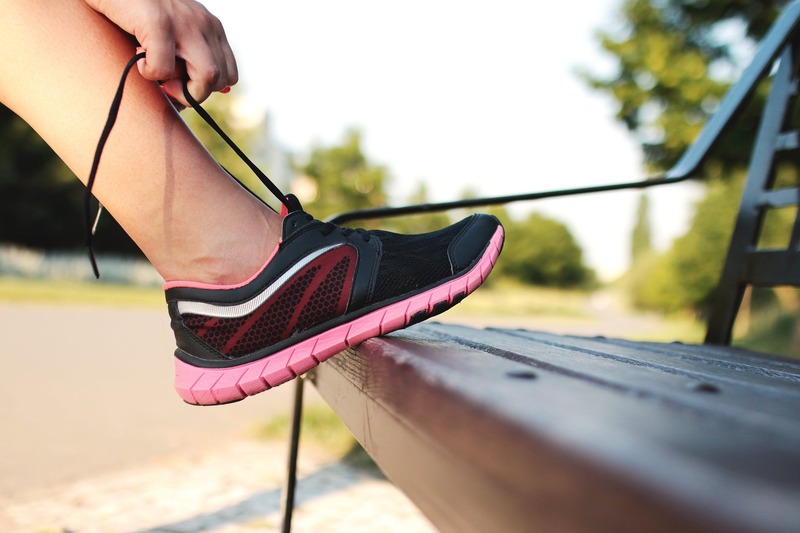 To deal with this in the best way possible, you should look for one that gives you the best variety, be it sports shoes, casual shoes, running shoes, regular wear shoes, or formal wear. Also, make sure that your manufacturer has plenty of designs even in those respective genres! These are the must have qualities that you should look for in your clothing manufacturer, before you trust them with the bulk shoe orders as well. Also, they have must have enough variety in different price brackets, so that there is enough for everybody! Get going now and always take a sample before placing orders.